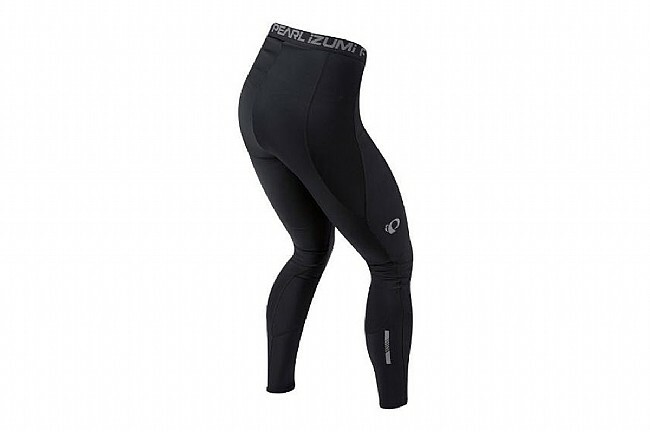 The Pearl Izumi Pursuit Attack Tight features a SELECT Transfer body for wicking, comfort and durability to provide the optimal balance between insulation and ventilation. 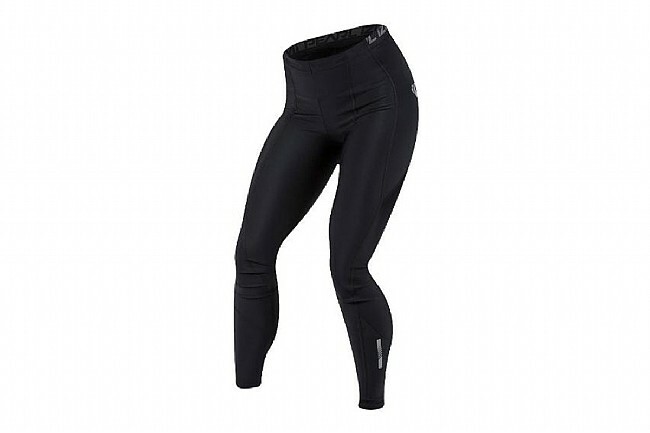 These bib tights stay comfortable whether it's mile 1 or mile 100. Additional features flatlock seams, and silicone grippers. NO chamois.